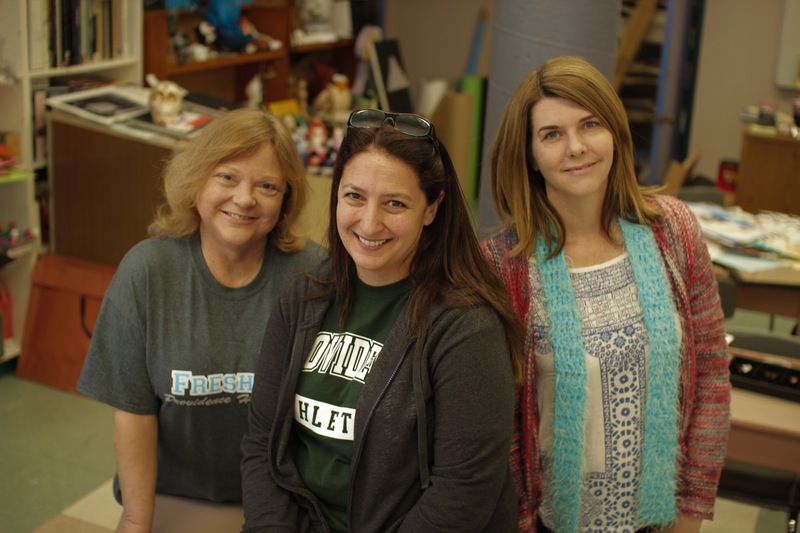 The Visual Arts Department goal is to create a safe and caring environment where students can develop a love of art through hands on experiences. They will develop basic concepts of artistic expression on the elements and principles of art. Develop a growing appreciation of the artist, works of art and development of the arts in the community and school.